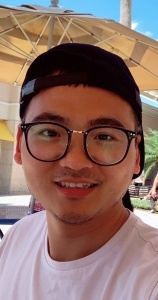 Jinshui Miao obtained his PhD in Electrical Engineering from Michigan State University in May 2018. Then he joined University of Pennsylvania as a postdoctoral researcher in June 2018. His research focuses are on nanoelectronic, optoelectronic, and photonic devices based on atomically thin two-dimensional layered materials.